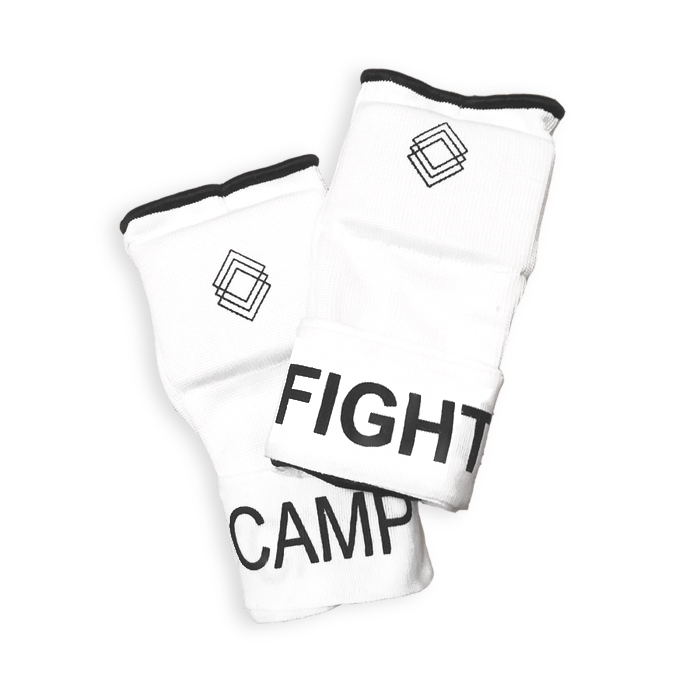 We now offer Free Shipping on all FightCamp Accessories. 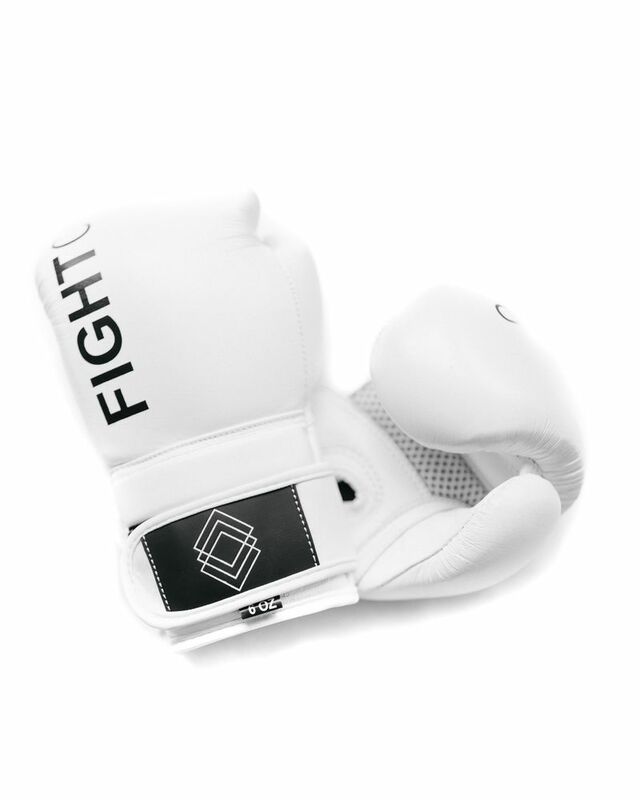 These premium, genuine-leather training gloves marry the protection and function of a pro fight glove with a sleek, designer aesthetic. They are 100% hand-made with strong attention to providing elevated comfort and superior durability. You’ll feel like you slipped your hands into a pair of clouds and you’ll be ready to unleash some thunder and lightning on that bag! These Quick Wraps are built to hold your sensors in place with a wrist wrapping section for additional wrist security as well as a padded knuckle section to protect your hands even more. 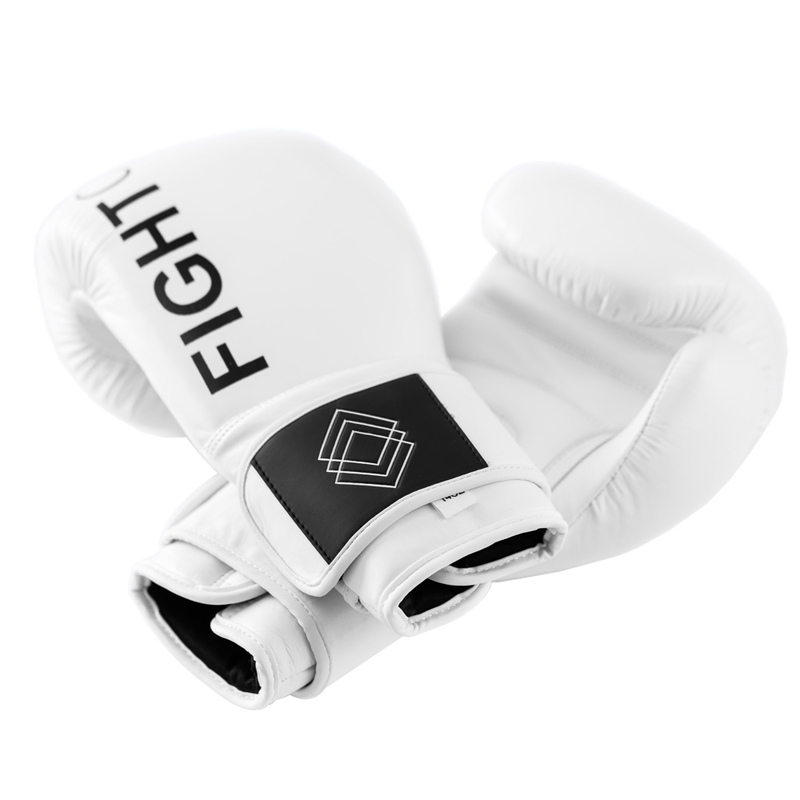 With these 6 Oz gloves designed for age 12 and under, the whole household can now share the FightCamp bag and join the journey towards the greatest version of ourselves. © FightCamp 2017-2019, Hykso, Inc. All rights reserved.